T-12 Retro-fits, Signage, Canopies & more! JKL’s Alumiline® HO ZRF series T-12 Retro-fit is a great solution for replacing traditional T12 lamps. 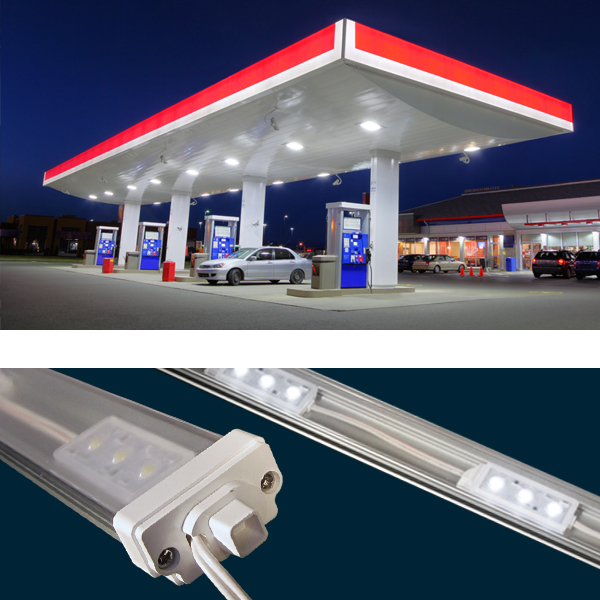 Compatible with the R17d base associated with T12 fluorescent tubes, the Alumiline® HO energy efficient fixtures slip directly into the existing mounts for straightforward installation. Alumiline® HO operates on 24VDC, permitting safe and easy Class II wiring. Offered at 2ft-8ft lengths, up to 24 linear feet can be powered in series. This extended length capability reduces the amount of power supplies needed, saving on materials and installation labor. With an IP67 rating, the T12 LED fixtures are suitable for both indoor and outdoor applications. 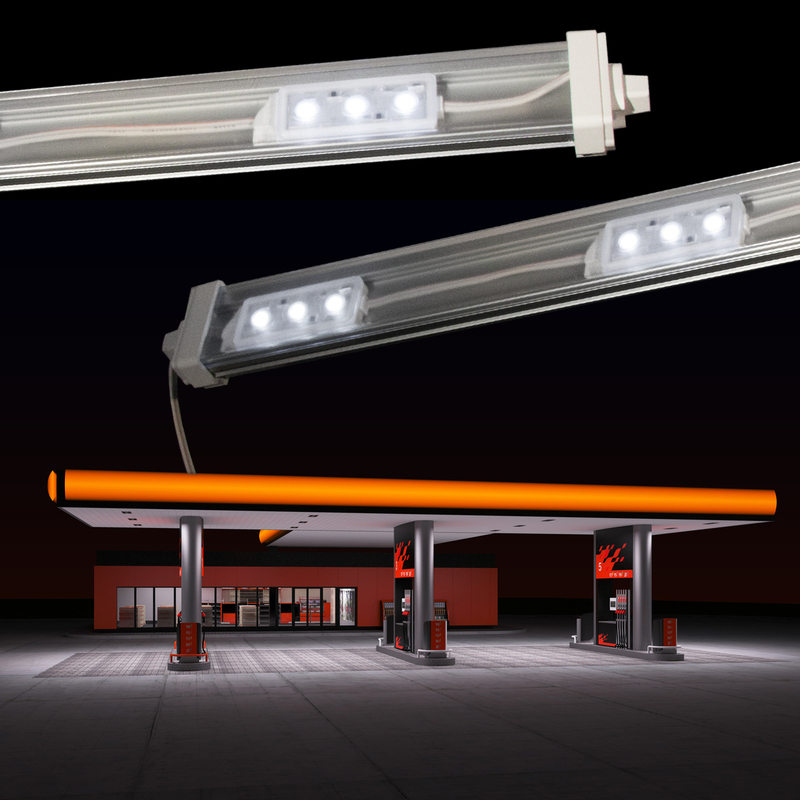 The Alumiline® HO LED is the perfect solution for upgrading signage and lighting canopies. The units offer a color temperature of 6500° Kelvin to give superior color rendition for canopy films. The Alumiline HO LED fixtures are available in several lengths ranging from 2 ft. to 8 ft. and can be purchased online directly here. 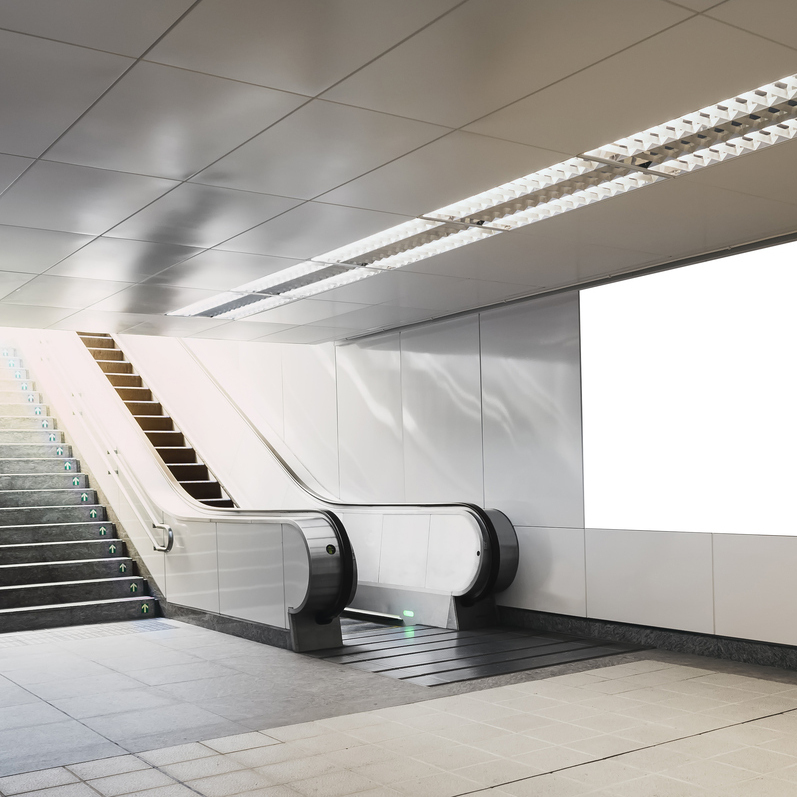 The LED modules utilize a 160° lens design which provides uniform and undistorted illumination, even in backlighting applications where there is limited depth available. Contact the sales team at JKL Components for your project design and customization possibilities.